A lot more showers! I have to rinse off after every class, even if I'm teaching again in an hour. I love body scrubs to keep my skin feeling soft. 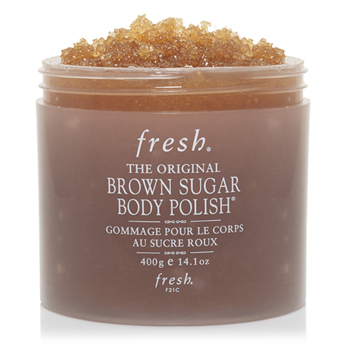 One of my favorites is the Brown Sugar Body Polish by Fresh. Scrubs are also super easy to make at home with just a few ingredients from your kitchen cabinet. Just mix some brown sugar, olive oil, honey and lemon into a small bowl and you're done. And if you're feeling indulgent and want a special scent, add your favorite essential oil. I feel like the most effective thing is just being diligent about washing my face in between classes and of course, before bed. I'm the girl who, even if it's 2:00 AM after a night out, is washing her face with her Clarisonic. I hate waking up with makeup on and I swear it makes a difference. 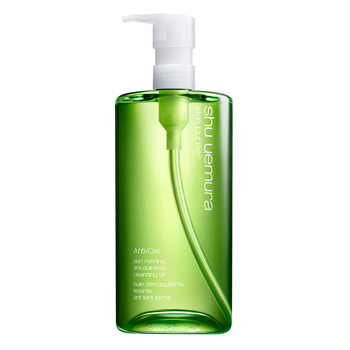 I'm a fan of Shu Uemura's cleansing oil. 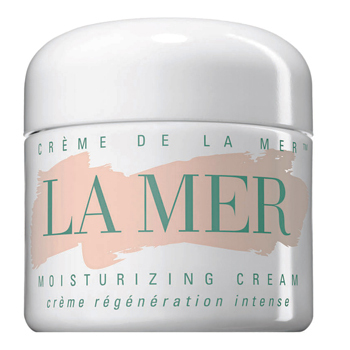 La Mer Creme de la Mer is the only facial moisturizer that gets my skin back to normal if it's feeling dry, particularly in the winter. I also swear by BareMinerals mineral powder. I really appreciate foundation that feels and looks like skin and BareMinerals nails it for me. Also, I love RMS Beauty Living Luminizer for a really pretty glow. As uncomfortable as it is, I always start with a cold shower. It helps cool me down so I'm not sweating while putting on my clothes and makeup. Dry shampoo. It's great to extend a wash but I also use it on clean hair to add volume/mess it up a bit - I never like my hair looking too perfect. 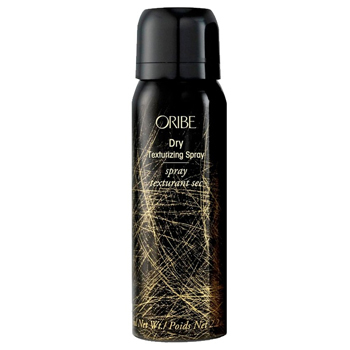 I have a lot of different brands in rotation but I think Oribe Dry Texturizing Spray will always be my #1. My sister also just introduced me to one by Philip B and I love it for its amazing smell! I love the facials at International Orange on Fillmore. Jennifer is my go-to girl, she's fantastic. She was also brave enough to join me in one of my classes recently which made me love her even more. 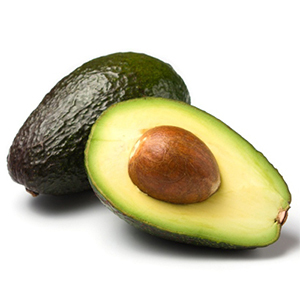 Avocado. I add it to everything because it's delicious, but I also know it's great for my hair and skin. I also notice a big difference in my skin when I'm well hydrated so I drink lots of water. Manuka honey facials! I mix Manuka honey with cinnamon and let it sit on my skin for as long as I can before it starts dripping everywhere — about 15 minutes. This particular honey comes from New Zealand and is known for its strong antibacterial properties. The Manuka honey/cinnamon combo is clarifying, soothing and moisturizing. My electric toothbrush. I'm crazy about clean/white teeth and mine really don't feel brushed unless I use my Sonicare. 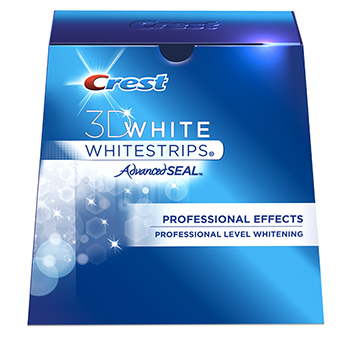 I also swear by Crest Whitestrips Professional Effects to keep my smile bright. A great haircut and color! It changes everything. I still fly down to LA for visits to Jonathan and George Salon in Beverly Hills. Lindsay Rivera is my one and only for natural, sun-kissed color and Eleazar is fantastic for a cut with great shape and movement. Catch classes with Natalie at Soul Marin, Soul SOMA and Soul Union Street! Questions or comments? Email blog@soul-cycle.com!